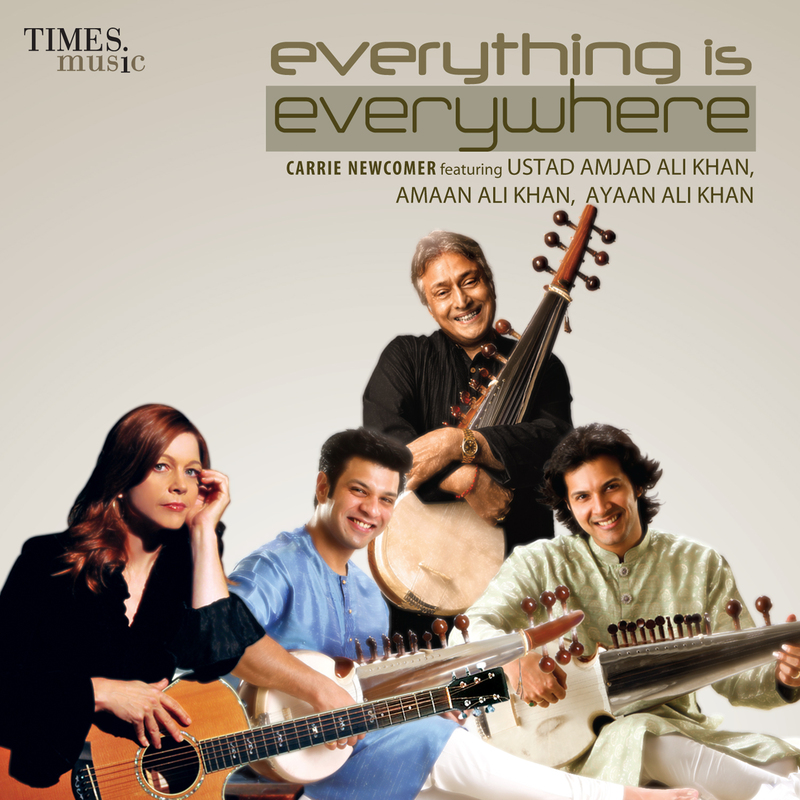 Posted on August 30, 2011, in Music, Reviews and tagged aman ali khan, ayaan ali khan, carrie newcomer, collabora, everything is everywhere, folk, fusion, indo-us, music, ustad amjad ali khan. Bookmark the permalink. 1 Comment. An amazing blend of Indian Instrumental and American folk song writing. Truly original.